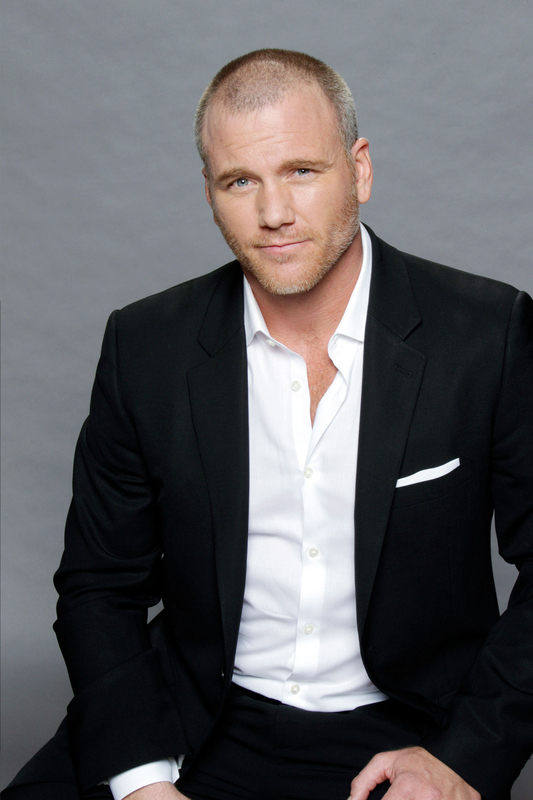 Stitch (Sean Carrigan) is Genoa City's hottie with a heart of gold. He was there for Victoria after her marriage to Billy crumbled, and he wanted to be there for her baby too. Recently, Stitch has had his medical license reinstated, and has been dating Abby Newman. Our eyes will be glued to him all summer.